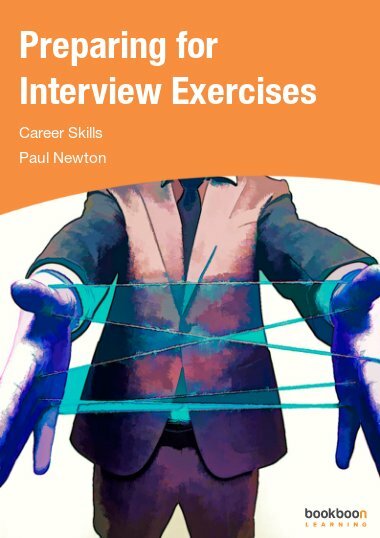 This eBook describes various interview exercises. 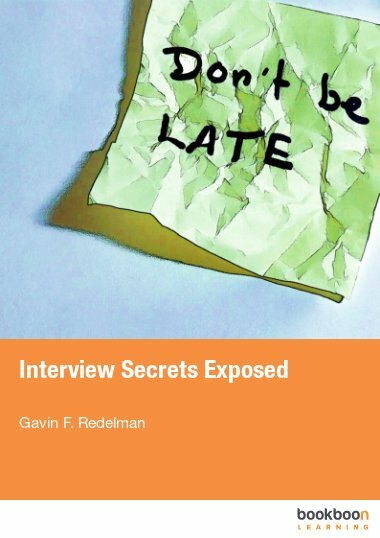 This eBook describes various interview exercises including: in-tray, presentations, group discussion, role play, and media interviews. 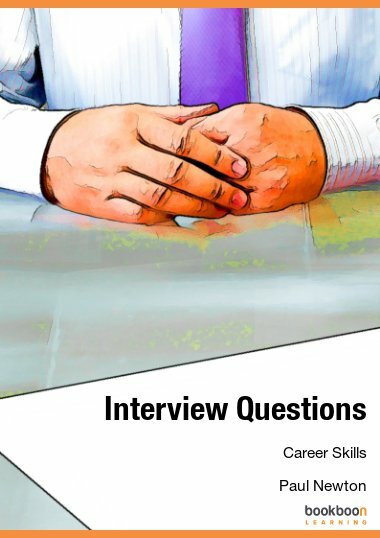 These exercises form part of the job selection process and are designed to assess factors such as your interpersonal skills, attitudes, and compatibility with the organization’s culture. How and why organizations incorporate practical exercises into their management selection processes. 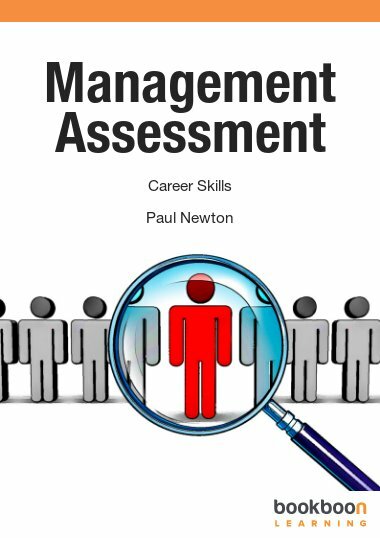 How to approach an in-tray exercise and what the assessors are looking for. 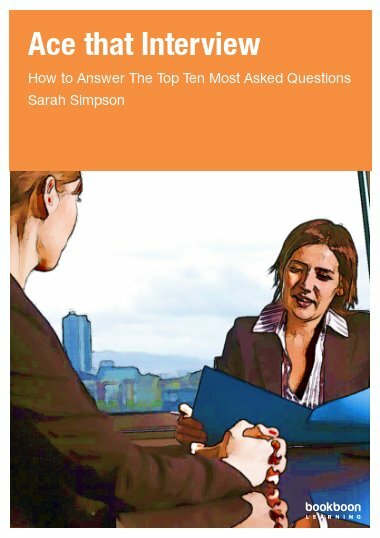 Why you need to fully ‘buy in’ to the role play exercise even if it does not seem very realistic. What the assessors are really looking for in the group exercise. 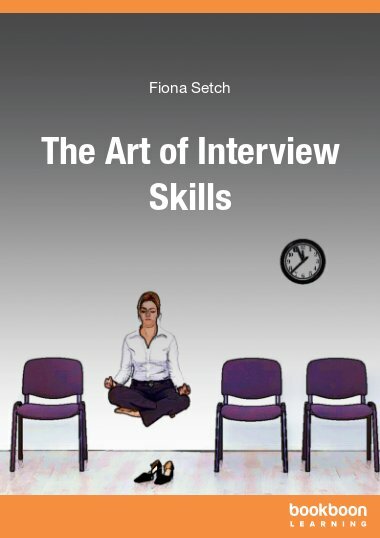 Why you need an efficient method for preparing presentations that leaves you with enough time to demonstrate that you can add value beyond the employer’s expectations. 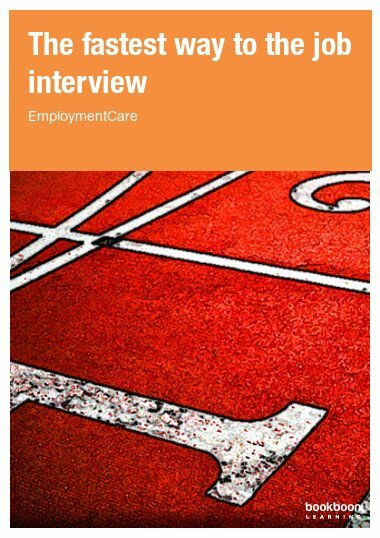 An excellent working tool for youngsters who are preparing an interview, particularly for the first time.